Abercrombie, T. R. Applied Architectural Drawing. The Bruce Publishing Company, Milwaukee, 1947. Adams, C.L. Mechanical Drawing Technique & Working Methods for Technical Students. Geo. H. Ellis Co. Printers. Boston, 1905. Akpan, Eloise. 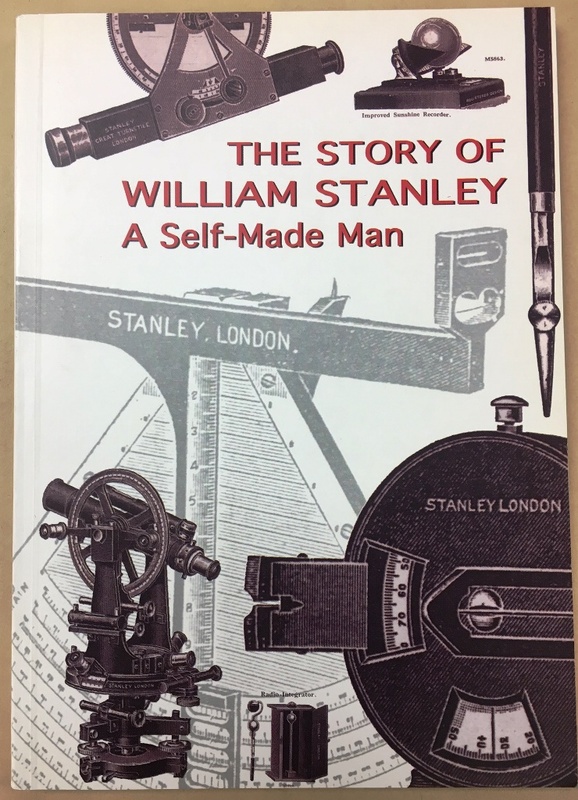 The Story of William Stanley | A Self-Made Man. Eloise Akpan, London, 2000. Published by Eloise Akpan. Allen, Cecil J. A Century of Scientific Instrument Making 1853-1953. Published for W. F. Staney & Co., Ltd., New Eltham, London, 1953. Alpern, Andrew (forward). Catalogue of the Andrew Alpern Collection of Drawing Instruments at the Avery Collection of Fine Arts Library. Norton & Company, 2010. Alteneder, Theodore. Points About Drawing Instruments. Modern facsimile reproduction of 1889 edition. Baynes, Ken, and Pugh, Francis. The Art of the Engineer. Overlook Press, New York, 1981. Booker, P.J. A History of Engineering Drawing. Chatto & Windus, London. 1963. Clute, Eugene. Drafting Room Practice. The Pencil Points Press. NY, 1928. French, Lester Gray. Working Drawings and Drafting Room Kinks. Modern facsimile reproduction of 1911 edition originally published by The Industrial Press, New York. Kenison, Ervin and McKinney, James. Mechanical Drawing. American Technical Society, 1943. Kolesch & Company. 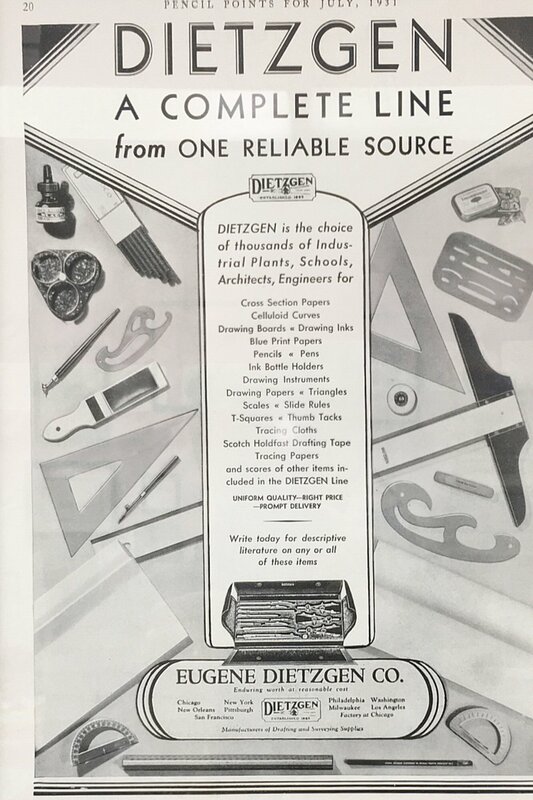 Illustrated Catalogue and Price List of Drawing, Tracing Papers, Sun Print Papers and Equipments, Drawing Instruments and Materials. Modern reproduction of 1917 edition. MacCord, Charles William. Practical Hints for Draughtsmen. John Wiley & Sons, 15 Astor Place, New York, 1888. Scott-Scott, Michael. Drawing Instruments1850-1950. Shire Publications Ltd. UK, 1986. Album 180. ISBN 0-85263-835-3. Sherman, Christopher E. The Theory and Practice of Lettering. Sixth Edition. Midland Publishing Company. Columbus, Ohio, 1904. Stanley, W. F. A Descriptive Treatise on Mathematical Drawing and Measuring Instruments. | Their Construction, Uses, Qualities, Selection, Preservation and Suggestions for Improvements. E. and F. N. Upon, London , 1866. (Modern facsimile reproduction, 2015). Tweedale, Geoffrey. Calculating Machines and Computers. Shire Publications Ltd. Album No. 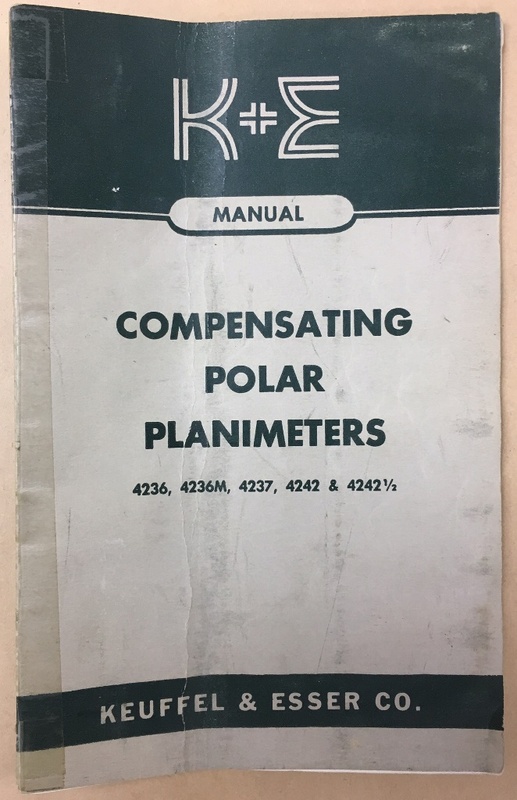 247.1990. ISBN 0-7478-0080-4. Warren, Edward S. A Manual of Drafting Instruments and Operations. John Wiley & Sons, New York, 1872. Woolman, George S. Priced and Illustrated Catalogue of Mathematical Instruments and Materials for Drawing, Surveying, and Civil Engineering. Modern facsimile reproduction of 1882 edition originally published by G.S. Woolman, 116 Fulton Street, New York. Alteneder, Theodore and Sons. 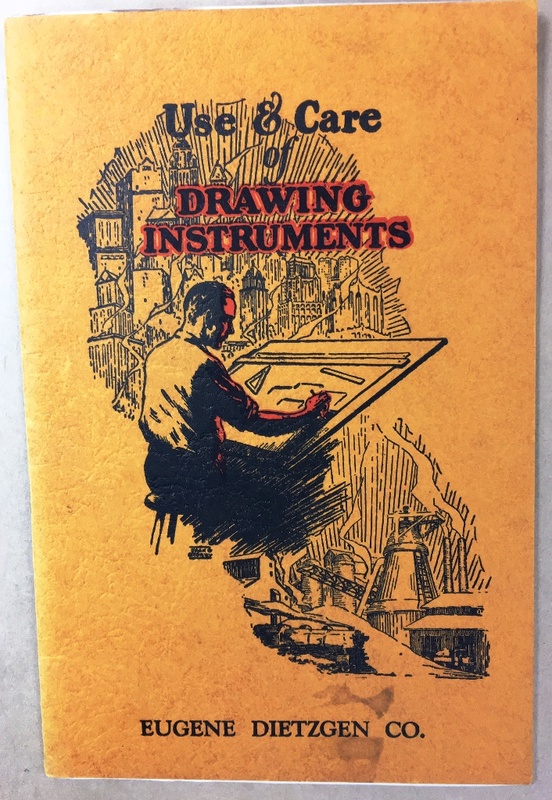 Illustrated and Descriptive Catalogue and Price List of Drawing Instruments, Protractors, Scales, etc. Modern facsimile reproduction of 1892 edition originally published in Philadelphia. Charles Bruning Co., Inc. General Catalog, 13th edition. 1939. 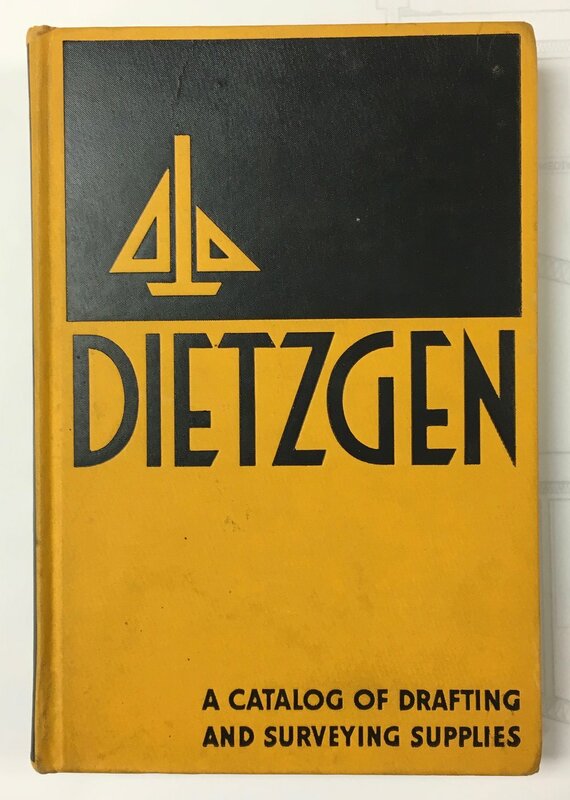 Dietzgen Company. 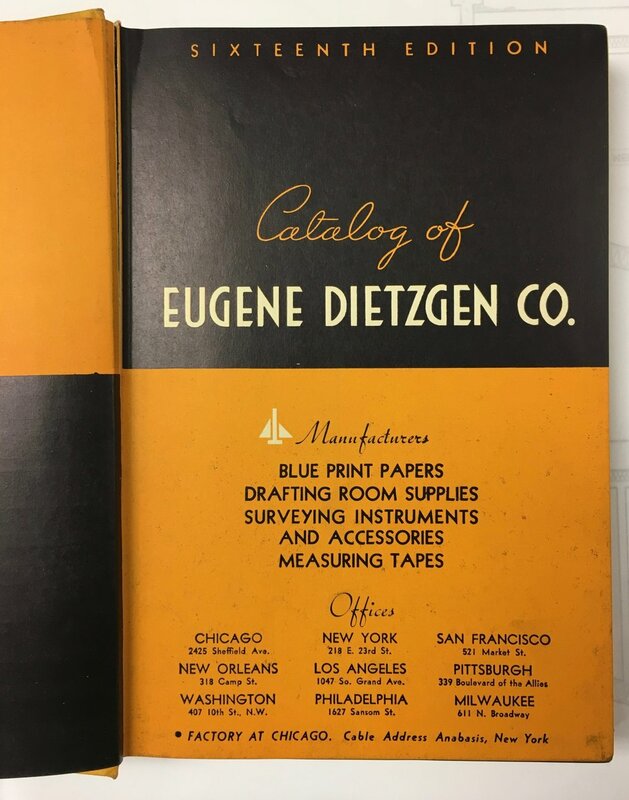 Catalog of Eugene Dietzgen Company. Manufacturers of Blue Print Papers, Drafting Room Supplies, Surveying Instruments and Accessories, Measuring Tapes. 1931. 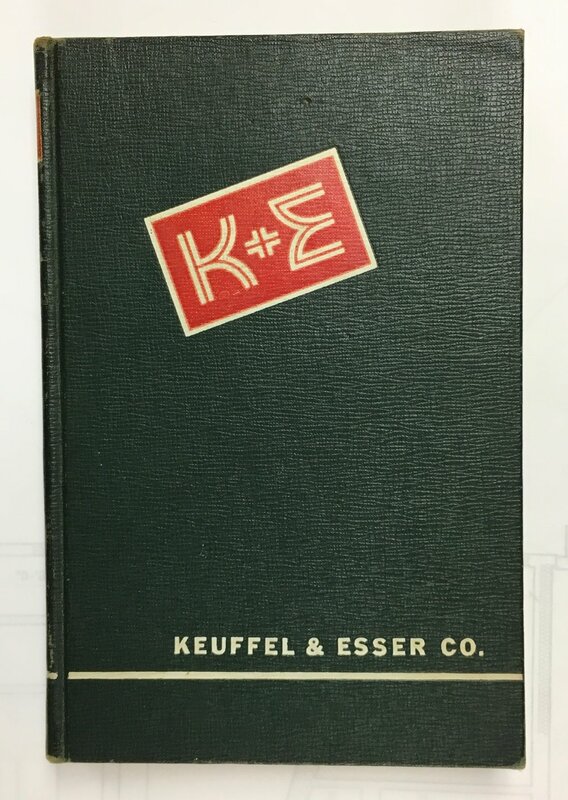 Keuffel & Esser Co. Catalog. 1954. 42nd edition. 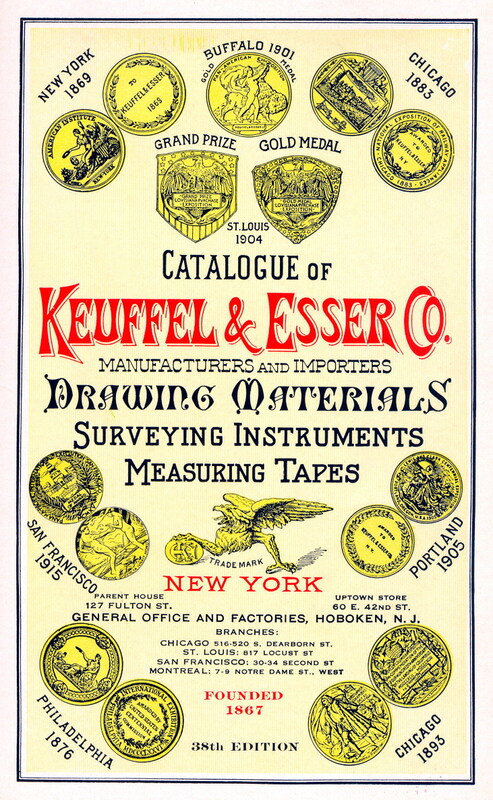 Drafting, Reproduction & Surveying, Equipment & Materials, Slide Rules, Measuring Tapes. Stanley, W.F. Catalogue of Stanley Thirty-Third “A” edition, with loose price list. 1961. 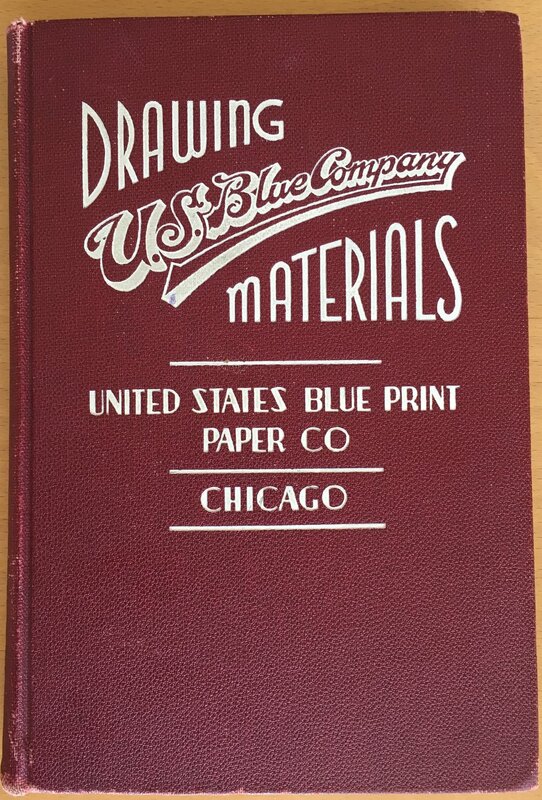 U.S. Blue Print Paper Company. Drawing Materials Catalog. Chicago.